This Blog never stops growing. It . 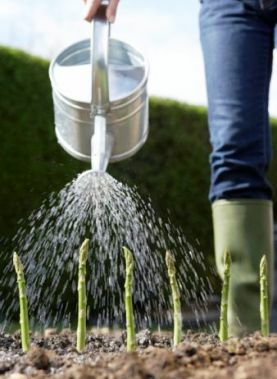 . .
Tells you whenever new or updated web pages sprout on No Dig Gardens, letting you know more ways you can grow your own organic vegetables. 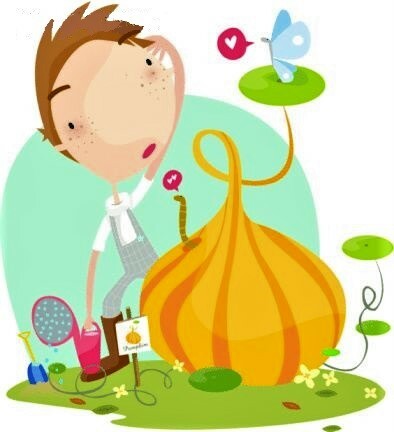 Lets you know when any new or exciting ideas germinate, when there's any blooming good tips or seedy stuff to dig into. Keeps you up-to-date with new submissions on the Questions & Answers pages... like rich compost, these Q & A's are pure gold. To subscribe to my No Dig Gardens blog (no e-mail necessary), right-click on the orange RSS button (top of right column of this page) and then paste the URL into your RSS reader. If you are not sure what RSS and blogging is all about, click What is an RSS feed? Click here! to ask a vegetable gardening question that so far you haven't found an answer for on the site... or why not answer another reader's question? 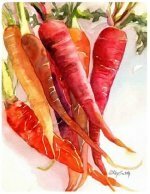 Your story becomes part of this blog (which shows the site's most recent pages) and a permanent part of No Dig Vegetable Garden.com for others to read! It's easy to do, and it will be read by thousands of people a day who read this website. Keep those deer away from your plants. Repel deer with these strategies. Continue reading "Repel Deer. How to control and stop deer with repellants"
A list from A-Z of common garden pests. Check these out if you have one or more of these vegetable garden pests. Continue reading "List of Garden Pests. Common Vegetable Garden Pest list A-Z"
Continue reading "Lodging a cover crop "
Continue reading "Real “ No Dig “ garden"
Continue reading "Jeyes Fluid in an orchard?" Growing Carrots. Everything you need to know for how to grow successful carrots in the home garden. Growing Lettuce. How to Grow Lettuce with Tips, Pest & Disease Control. All the information you need for growing lettuce. Continue reading "Growing Lettuce. 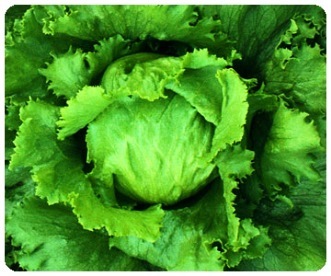 How to Grow Lettuce with Tips, Pest & Disease Control." 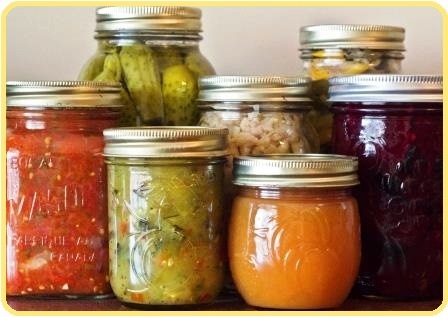 You can make easy preserves from your home grown vegetables by canning, freezing or dehydrating them allowing you to use them in a whole range of ways. Continue reading "Easy Preserves. Preserving home grown vegetables"
Fascinating random fiction, myths and facts about garden plants, vegetables, berries and fruits. Continue reading "Garden Plants Fiction, Myths and Facts"
Megan, a no dig gardener writes about her life and her gardens. 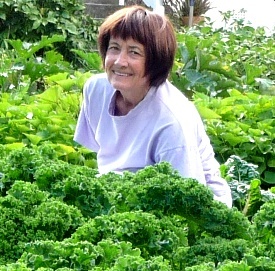 Continue reading "About a No Dig Gardener - Megan Carter, Wellington, NZ"
Continue reading "No dig gardens; how to grow vegetables by gardening without digging or tilling"
Want information on no dig gardens? It's all here. Continue reading "Site Map with information on no dig gardens"